We are committed to serve all our clients with the best competitive price without sacrificing quality. 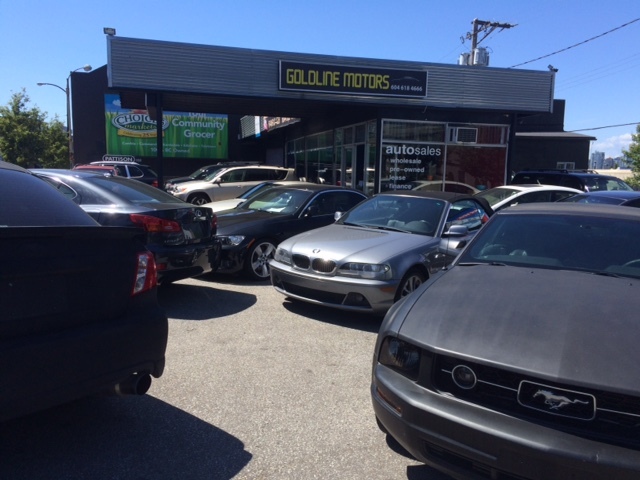 We understand that buying a vehicle is challenging and is considered to be an important investment. We are here to pave the way, and assist all our clients to find the right vehicle at the right price and have been doing so for over 20 years. After all car shopping shouldn't be complicated.